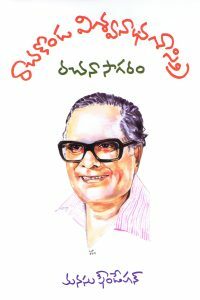 Rachakonda Viswanatha Sastry (Raavi Sastry) (Telugu: రావిశాస్త్రి) (1922–1993) was a Telugu writer who published several novels and more than 60 short stories in six volumes. Often praised for his unique style, Raavi Sastry supported marginalized communities. Professionally, he was a lawyer.